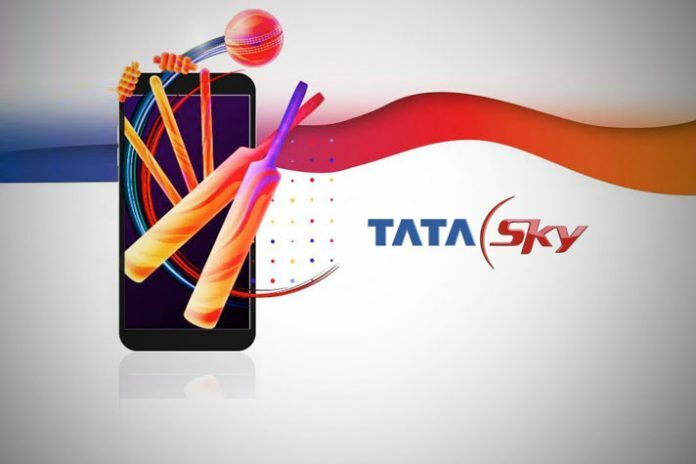 Tata Sky, the Direct to Home service provide, has added a new feature to its mobile app that will provide its consumers live updates on cricket scores. 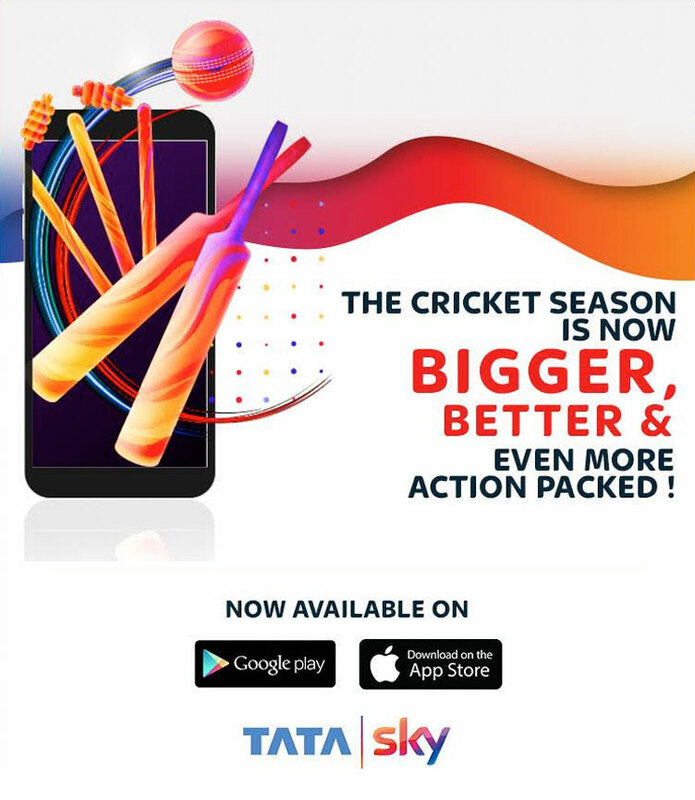 “The cricket season is now bigger, better and even more action packed for cricket enthusiast Tata Sky subscribers. 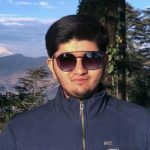 Catch live updates of the teams battling it out using the Watch Live feature on Tata Sky Mobile App,” the DTH operator has stated in a message. Live updates will also be available on watch.tatasky.com. The new feature – SCORECARD – will allow Tata Sky mobile app users a quick peek of live scores from the Home Screen, states the message. Earlier, Tata Sky had offered to its subscribers free access to the Indian Premier League (IPL) 2019 live broadcast. The scheme allowed Tata Sky subscribers access to all the IPL 2019 games across leading Star Sports Channels without any additional subscription fee. Tata Sky had informed its subscribers that Star Sports 1 Hindi, Star Sports 1 Tamil, Star Sports 1 Telugu, Star Sports 1 Kannada, and Start Sports 1 Bangla will be available free of any cost between March 23 and May 19. The offer covers all the IPL games, including the final on May 19.